With last week's storm bringing in 4-8" of new snow and our Snowmaking Crew working around the clock, upping base depths to 18-26", we are excited to announce that Upper Summit Run is now open for you to carve up. 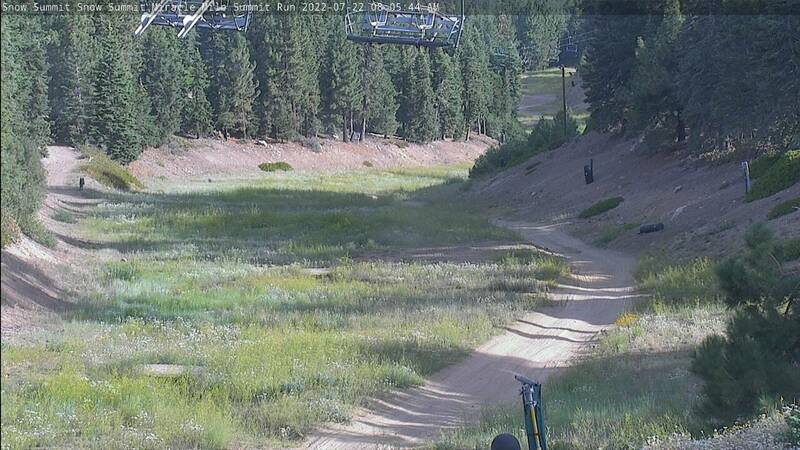 The Summit Run trail is located off Chair 1 at Snow Summit. Portion of the trail is open to skiers and riders from the peak to the halfway point and connects down to Miracle Mile for the finishing touch. This gives you an additional option to ride down a beginner level run to bypass the steeper faces on Miracle Mile. Stay tuned this week for more announcements of additional open terrain for this weekend. Sign up for our Thursday snow reports. Plus, lock in an 18/19 season pass to save up to $100 before prices go up on Dec. 22.